Register Log In Home Forums Heavy Equip. and Industrial Oils What 30wt oil for old case diesel backhoe? The old case backhoe calls for 30wt oil what�s every one using ? Should I stay with 30wt or switch to a 15-40wt or do they make a 15-30wt for the old equipment 1970 ish? I personally use the newer 15W-40 in my older diesels and they run great. I still however run Sae 40 in my Detroit Diesel, but will soon be trying the newer Shell 15W-40 in that as well. 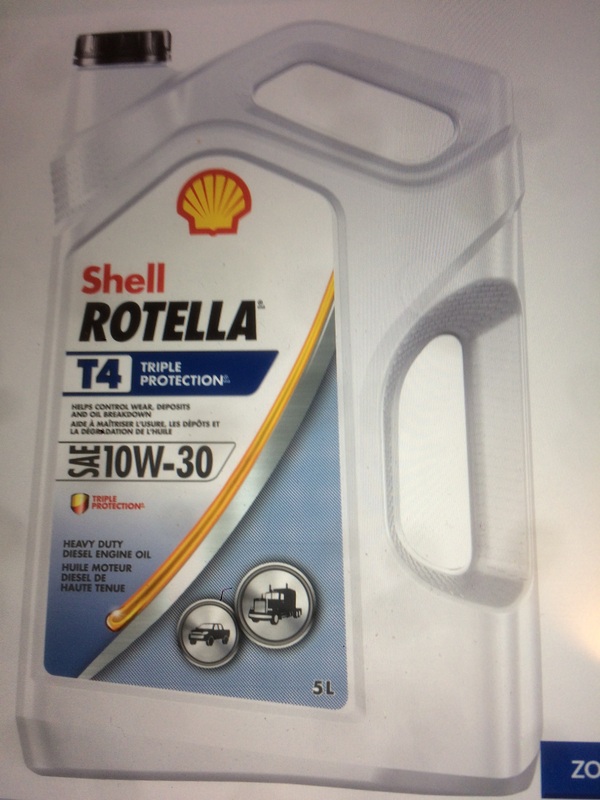 There are a lot of companies making 10W-30 diesel oils, but only a few making 15W-30 diesel oils. I run 15W-40 year round and have had no issues. Amsoil HDD Series 3000 5W30. It's a tremendous oil. If you have Tractor Supply around, they still carry straight 30 HDEO in their Traveller line. If you have a TSC (Tractor Supply Company) nearby, they prolly have all the mono-grades you could ask for. Last edited by BrocLuno; 02/12/18 12:10 PM. Why change after 40+ years? Rotella makes a good straight 30 weight. Last edited by MolaKule; 02/13/18 10:12 AM.